Click here for the Dining Guide, a list of 350 Downtown Indianapolis restaurants with reviews! All about Indy - Things to do, Where to Eat, Guides & Maps! For a list of the happening clubs and places to be seen, be sure to check out the Indianapolis Downtown website. The Circle Centre Mall, located near the Hilton Indianapolis offers not only a myriad of shopping and dining options, but it's also a great place to check out that newly released movie you've been waiting to see at the United Artists Movie Theater. 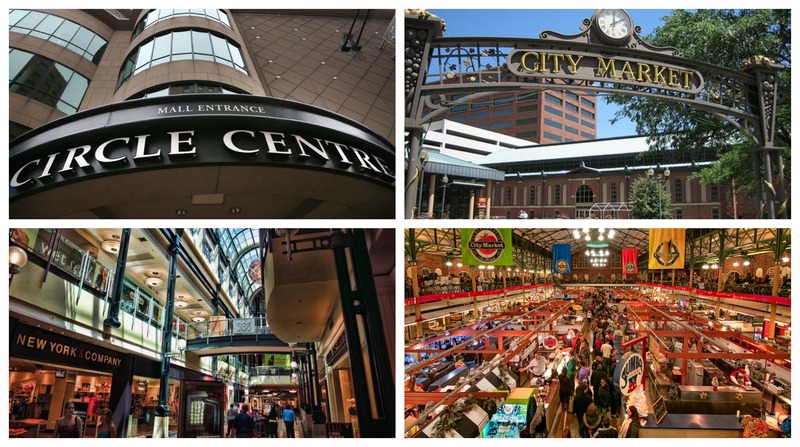 Shop like a local at the City Market, which offers everything from artisan products to authentic ethnic cuisine. 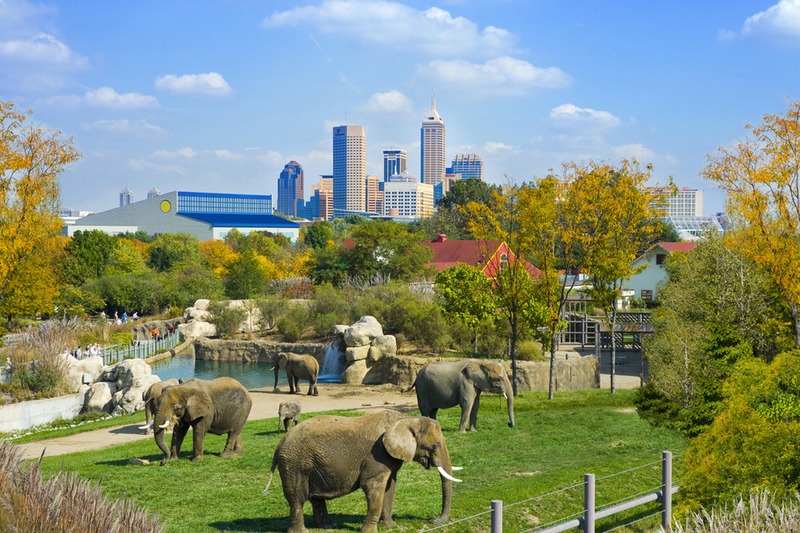 Other downtown area attractions include the Indianapolis Zoo, wine-tasting at the Gaia Winery located in the trendy Mass Ave district, or just click here for more ideas on what to do in downtown Indy!